Last month, TLC‘s former manager, Perri “Pebbles” Reid, expressed her frustrations via Twitter over her portrayal in the biopic CrazySexyCool: The TLC Story, which premiered on VH1 in October. Now, Reid has appeared on The Wendy Williams Show to defend herself and tell her side of the story. In the movie, Reid is portrayed as an unethical manger who stole millions of dollars from the group with a recording contract that later caused the trio to file for bankruptcy. “How would you feel if you were being portrayed as something you’re not? And you’re not being portrayed as who you are, a visionary,” she said. 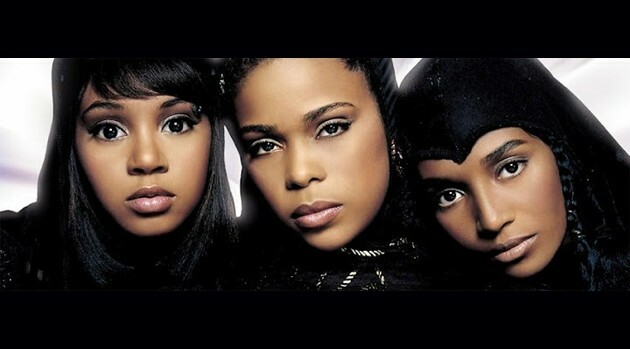 At one point in the film, the TLC members are shown being given $25 a week after they went platinum. However, Reid claims that information also was false. The only thing that was true in the film is the fact that she wore Chanel bags, Reid added. “The supposed true story is not true and VH1 will be hearing from me,” she concluded.